According to the National Hydro Meteorological Forecasting Center, unusually scorching weather has prevailed across the country over the last few days with temperatures soaring high on February 28. This is an unusual phenomenon as it was still cold in the central and northern regions at this time every year. Over the last few days, the northern region especially northwestern parts has suffered hot and muggy weather, which only occurred after April or May in previous years. 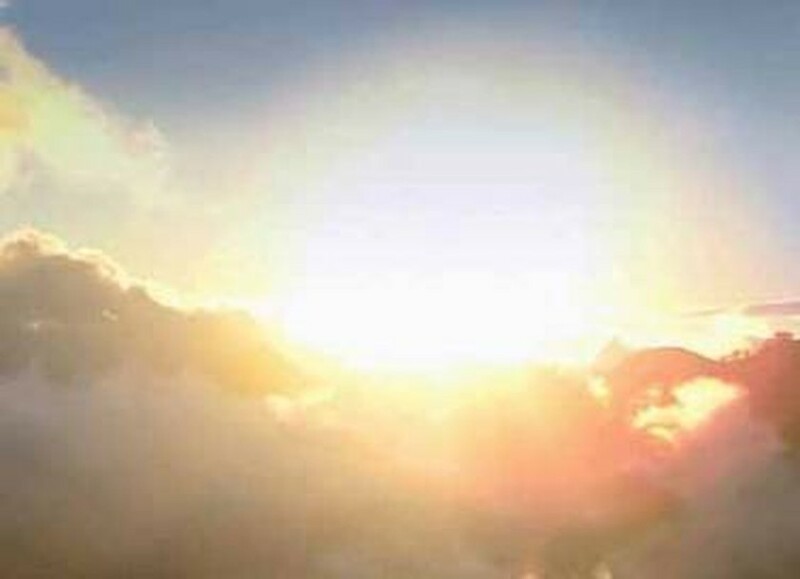 The mercury soared to 34-35 degrees celsius in Lai Chau Province on February 28. 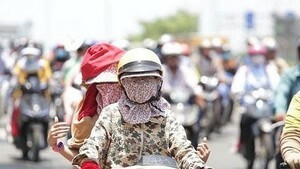 Hanoi was sultry at 27-28 degrees, which are forecast to rise to 30 degrees March 1. Le Thanh Hai, deputy director of the National Hydro Meteorological Forecasting Center, said that a cold front is set to slam into the northern region by dawn on March 2. Temperatures will fall to 13-15 degrees together with rain. However, the cold weather will last in only two to three days before the mercury quickly soars again. This year, common temperatures in the country will be 1-2 degree higher than average level of several years. The difference is expected to reach 2-3 degrees in the northwestern and north-central provinces.